The range of Graphistudio Storybooks come from an Italian company that has over 20 years experience producing memorable wedding books and were the first to innovate printed, one off, graphically enhanced books.Their books are hand bound using their continuous page binding system which enables every page to open flat and have a perfect panoramic view. 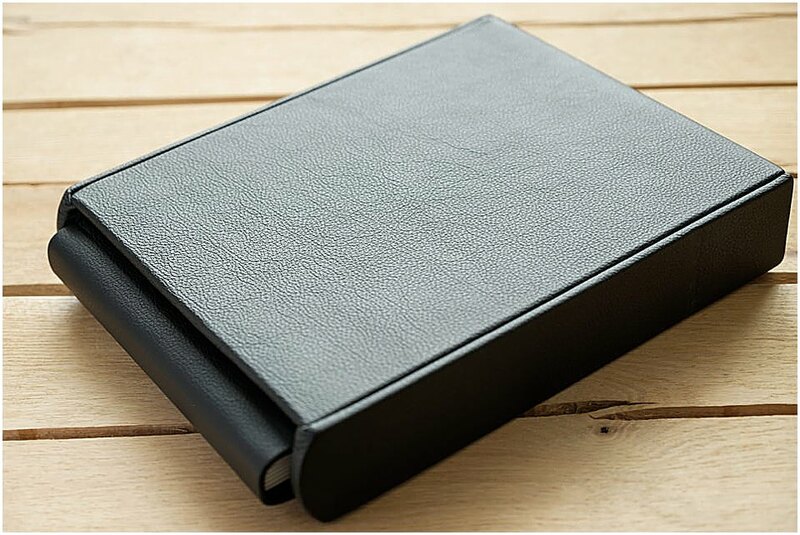 Books can be finished in sumptuous, world renowned Italian leather, luxurious silk, metal, contemporary transparent or classic leatherette covers. Internally the books are bound with thick, card like pages which are produced with a photographic process, rather than a digital process, rendering the images with much richer and more vibrant colours. Also, the pages are laid out in a pleasing, modern style which you will be proud to show off to family and friends. They are the height of luxury. The Graphistudio books can be chosen as part of any of the packages available. The Graphistudio Premium packages include a fully designable Premium cover chosen from a wide range of materials and styles. 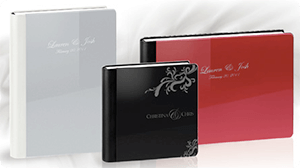 The superb range of Premium covers from Graphistudio will give your Wedding Book that certain something extra. 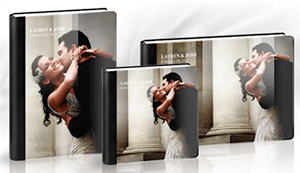 Your book will have the wow factor you are looking for, which when combined with the skill of your photographer, this will be the perfect show piece to remember your special day. Living in the digital age means nothing is permanent, photographs exist virtually and can be easily lost. This is why having a physical book you can touch, feel and cherish is very important. With a book of this quality, your family in a hundred years could be looking back at your wedding day photographs. Having a special album for your wedding pictures is a worthy investment. Listed below is a brief outline of the premium cover range. However, Graphistudio carry an extensive and beautiful selection of products you can choose from. To view it, please click the link to download the full Graphistudio Catalogue (27mb). This is a timeless classic which even the most demanding and discerning customers will be happy with. This line in luxurious Italian leather offers a beautiful feeling to the touch with a wide choice of colours. A favourite of DC Photographic this cover gives a modern look with a stylish touch. Have the cover with a photo of your choosing to give you something elegant but trendy, simple but eye-catching. The Metal cover is certainly the option for you. Available in polished or brushed, silver or gold. The elegance associated with modernity makes the Varnished a clean, but attractive cover, with crisp, clean lines and desirable colours (available in metallic or pastel shades). 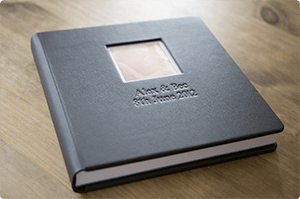 The engraving of the names and date, the rounded edges and the varnished metal plate stress the clear lines and create the perfect product for the customer looking for an understated and classy wedding book. This is the new generation of acrylic covers, with modern styling will take your breath away. The smooth transparent surface is as pure as crystal and will keep your favourite picture, looking beautiful. 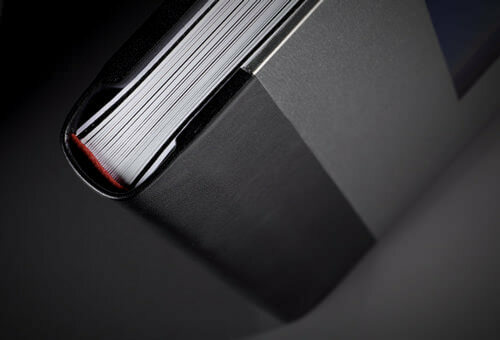 The Graphistudio storybook comes as standard as a hardbacked book if you do not have a premium cover. 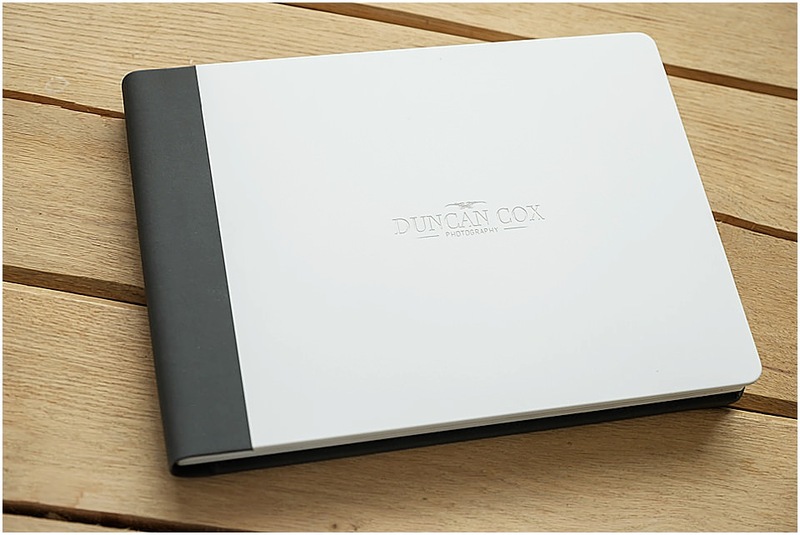 The fully designable Hardbacked Book is hand bound using their continuous page binding system which enables every page to open flat and have a perfect panoramic view. It also enjoys beautifully thick, card-like pages which are produced with photographic paper to give excellent colour reproduction to near what comes out of the camera. 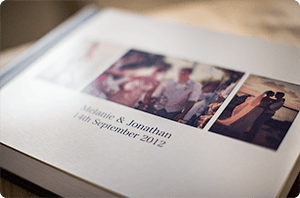 The Hardacked Book, with its clean, professional look, is ideal for wedding day photographs. The cover image can spread throughout the front, over the spine and back cover to produce a breath taking album you will want to share with friends and family. 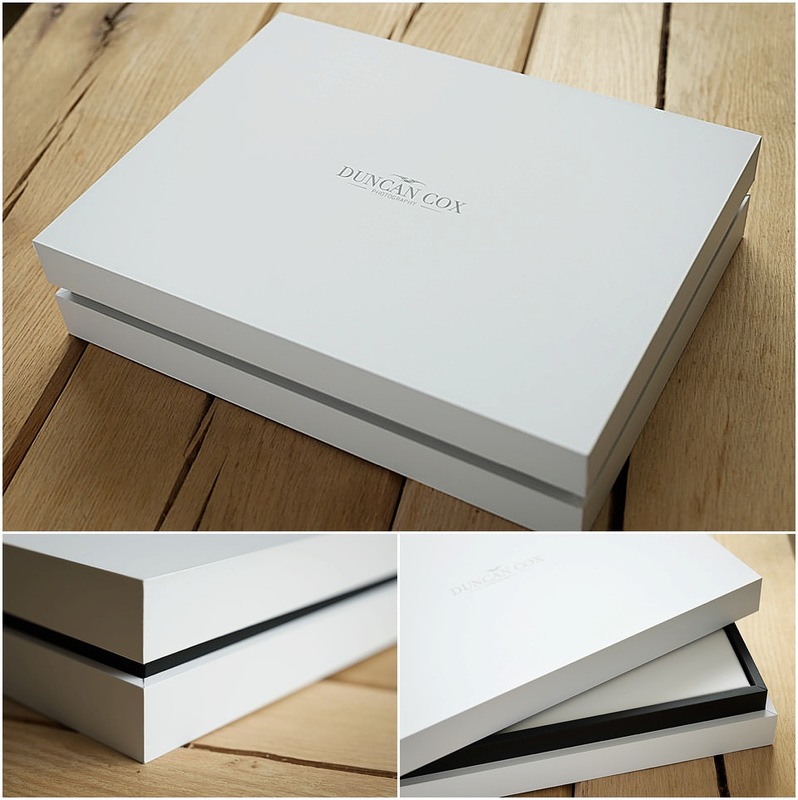 The photo cover is applied on a rigid cardboard to give longevity and a coffee table book like appearance.